WIELAND is currently working for Michigan-based INNOVO Development on Breakwater, an 80,000 SF project in Traverse City, MI. The multi-family project will include four stories of residential living units and retail space in one of Northern Michigan’s most upscale communities. 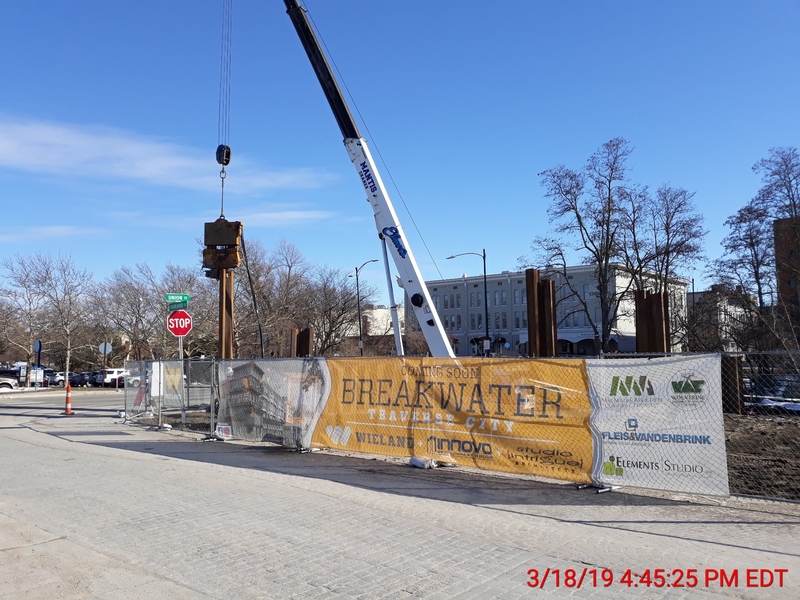 Breakwater is set to be completed in Spring 2020. WIELAND is a leader in the construction of multi-family developments east of the Mississippi. 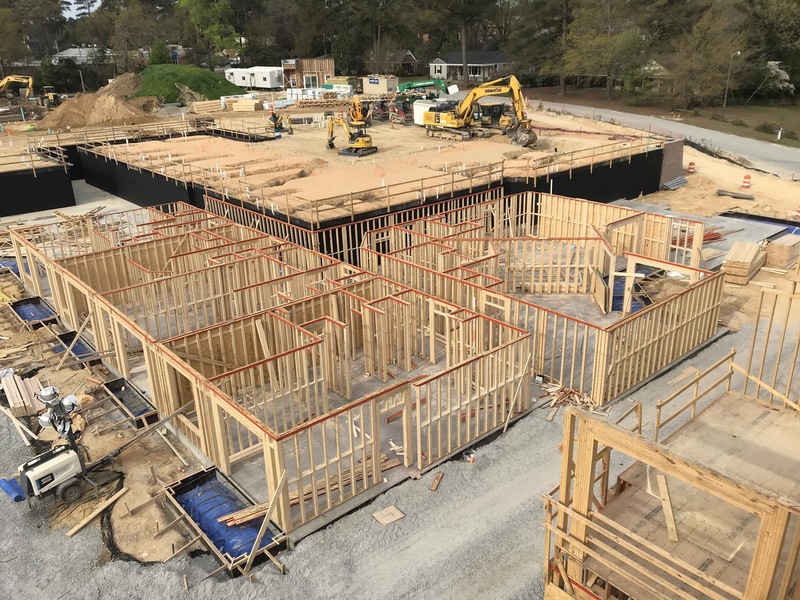 Cardinal Newman Apartments in Columbia, SC is a new, $46 million multi-family project under construction. The complex will include over 250 units, 43,000 SF of retail space and a 5-story parking garage. 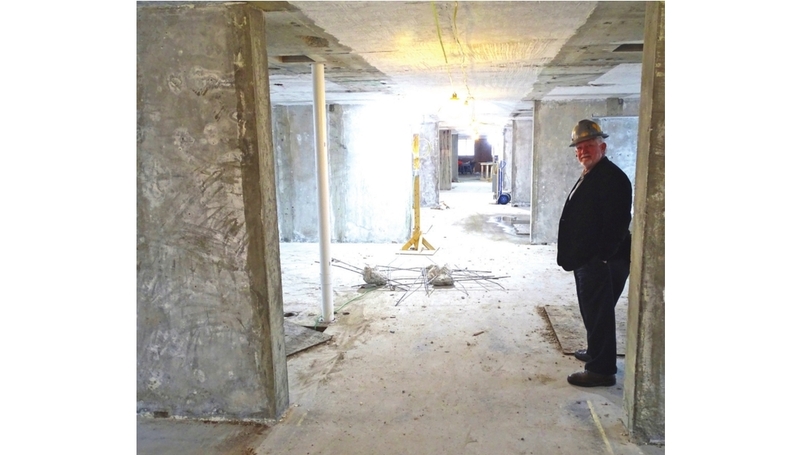 WIELAND expects to complete construction on Cardinal Newman in February, 2020. Construction continues on East County Performing Arts Center in El Cajon, CA. WIELAND is completing a $7 million renovation to be the exclusive venue for Live Nation Entertainment, the world’s largest concert promoter. The venue will be presenting 40-50 performances per year upon opening in Summer 2019. 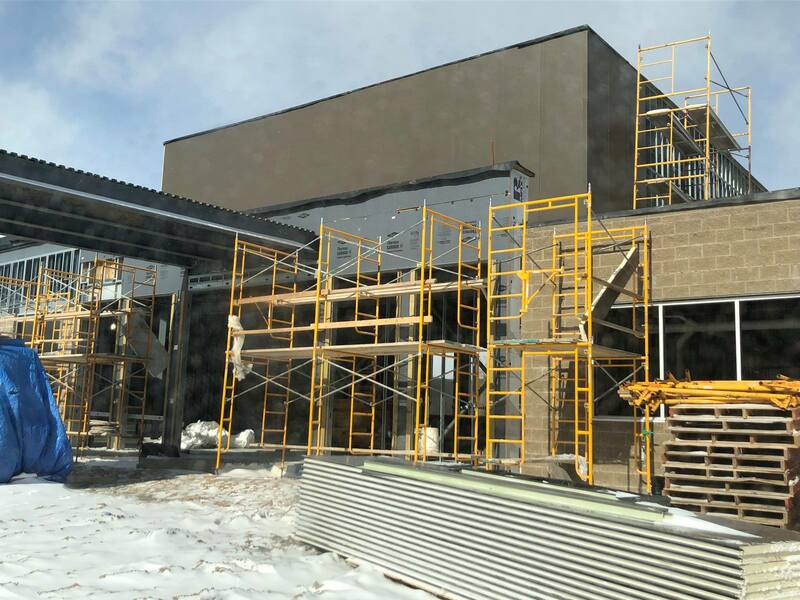 Construction is underway on New Hope Church in Meridian Township, MI. WIELAND is working alongside Mayotte Group Architects on the $5.7M, 29,200 SF project. A 600-seat sanctuary, classrooms, and offices are a few of the new features under construction. New Hope Church is expected to be completed in June 2019. Everyone knows the “what” of WIELAND – providing excellence in construction. But more importantly is the “why” of WIELAND. 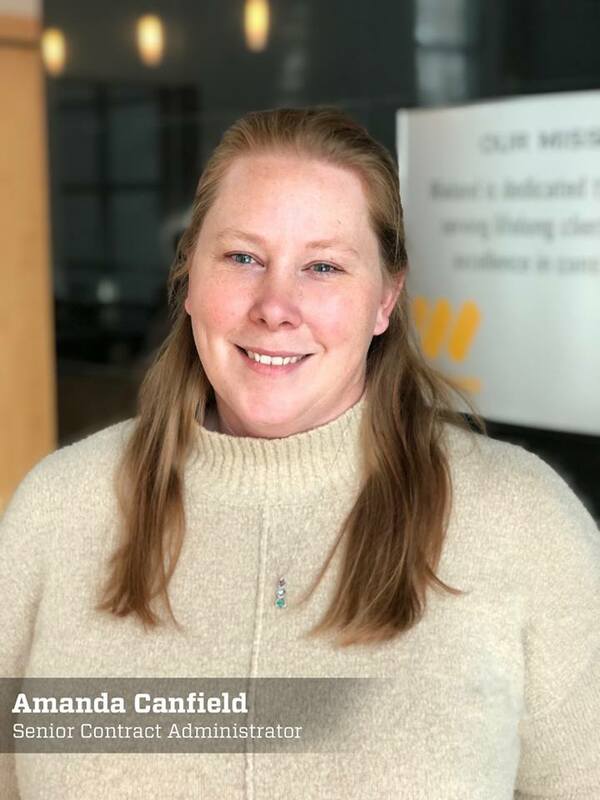 Every day our employees strive to embody the mission, vision, and core values that WIELAND stands for. WIELAND is proud of this established culture that is made possible by the people who work here. This is #TheWhyOfWieland. WIELAND is excited to be a partner in the continuing beautification of downtown Lansing. On January 22, Lansing Mayor Andy Schor officially renamed a portion of Lansing’s riverfront to “Rotary Park,” in honor of the The Lansing Rotary Foundation’s $400,000 gift. Nearly $1M of private money was raised, while the Capital Region Community Foundation is providing over $1M of matching funds. WIELAND will act as the Construction Advisor on the project, which will transform a portion of Lansing’s riverfront into a destination park. 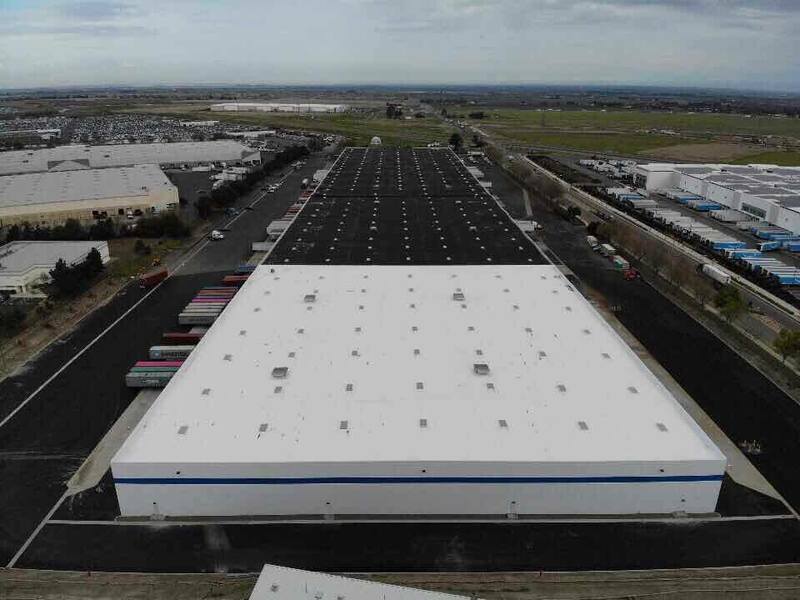 WIELAND completed a 133,700 SF addition to the United Facilities distribution center in Tracy, CA in December, 2018. 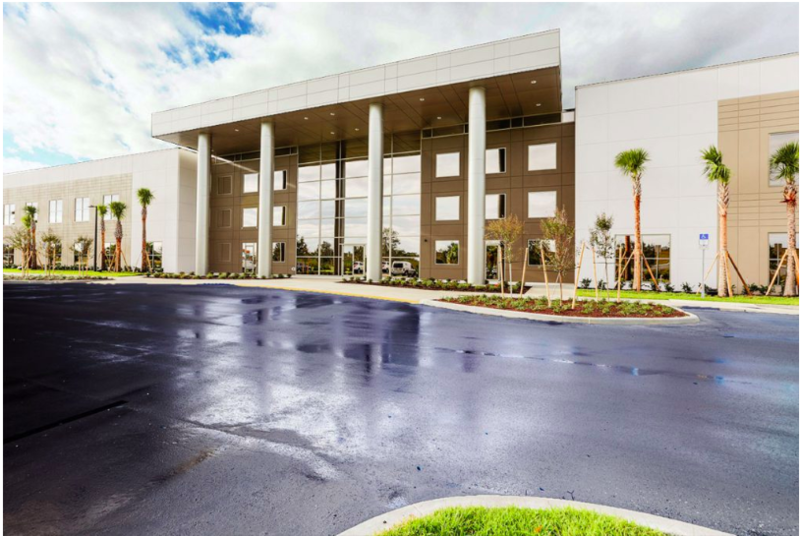 The $10M addition increased the building footprint to a total of 616,700SF. United Facilities – a client of WIELAND for over 25 years – is a logistics provider for national toy brand Melissa and Doug. The warehouse was completed just in time for the holidays to serve as Santa’s west coast workshop.